After some great feedback from my Seborrheic Dermatitis post, i figured i'd also share my experience with Pre-Auricular Pits for the rest of the aliens out there. In short, pre-auricular pits or sinuses are tiny holes people are born with at the top of their ears; a generally harmless congenital malformation found in around 1 out of every 12,500 births. Some have them on both sides (like me) and some only have one. Although these pits are generally harmless, they can become infected and are thought to be associated with a higher risk of renal abnormalities. I'd had no problems with mine until a couple of years ago after managing to contract C Diff/ e. coli (they lost my poop sample so those are their best guesses) and then hand, foot and mouth disease. My body was clearly not on top form and i began to notice swelling around the area of the pit and eventually other signs of infection. I used hot compresses and tried to extract as much yuck as possible myself, using tea tree oil to treat the area. I think, had i not been otherwise very run down, this would probably have worked well but eventually my cheek started to swell and i went straight to the doctor. He'd not seen too many of these pits get infected but explained the treatment was to cut out any blockage and remove any pus left in there, finishing by using antibacterial packing to help heal the abscess. The pain of the incising and drainage was nothing compared to how grossed out i was by the packing. He used thin, antibacterial tape and fed it into the hole and told me to leave it in overnight and remove it the following day. When removed, pus flowed freely out of the pit which was really gross but luckily a nurse friend did it for me and was weirdly intrigued by the whole thing. I had one more round of packing until my doctor was happy with how it had healed and after a few days the remainder of the swelling had subsided. 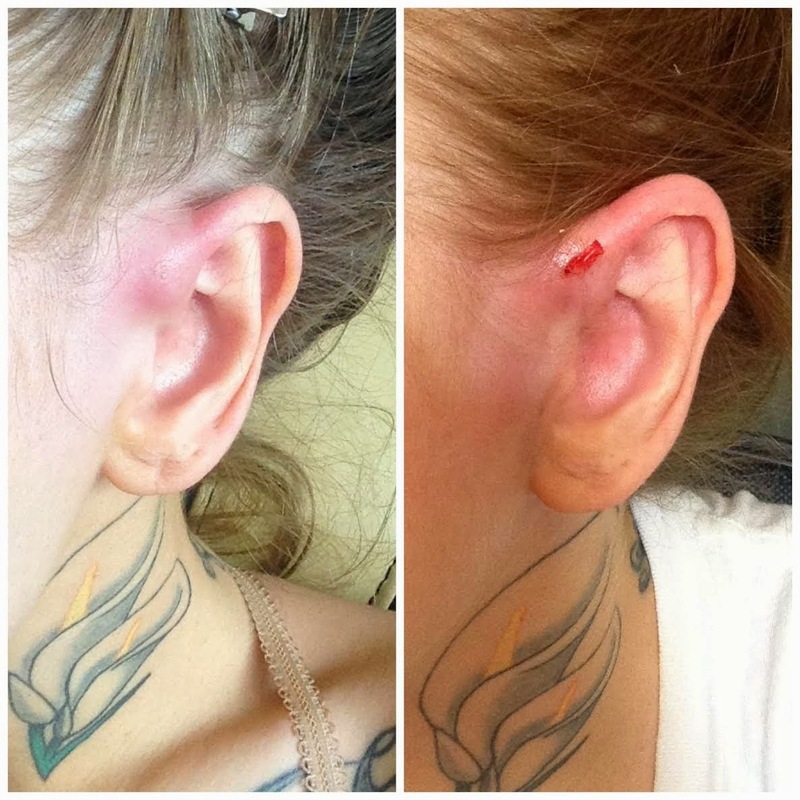 On the left is the swollen pit and on the right is my ear after treatment with the packing tape in. To clean and treat the area throughout this i used Thayers rose petal witch hazel toner and tea tree oil. 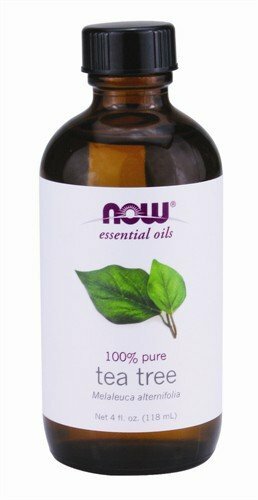 The toner worked to clean the outside and help heal and soothe the skin, while the tea tree helped to dry out any yuck, kill off any bacteria and also aide in the healing. I still use tea tree oil on them every few days on a pointed q-tip and gently press the tea tree soaked tip into the holes without irritating them. Maybe this is redundant at this point but it makes me feel better haha. Another option to draw out any infection yourself, other than the hot compress and extracting the pus yourself, is to try a drawing salve like Prid and covering it with a bandaid over night then continuing with the hot compress and squeezing the pus up from the base of the sinus/pit. All truly disgusting but pretty much the only solution. 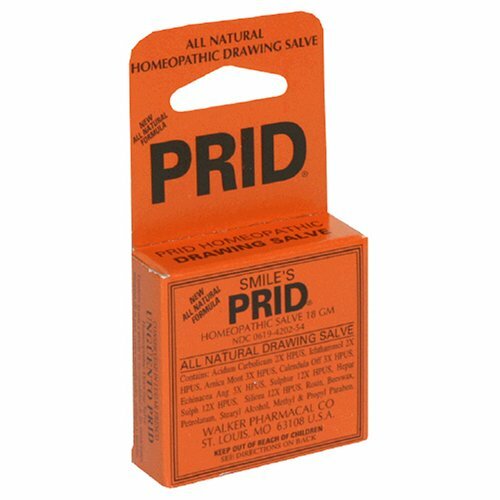 Prid also works for deep pimples, bites/stings and ingrown hairs. If you have signs of infection or irritation that don't improve, though, definitely go straight to your doctor and get treatment that way. If you have reoccurring infections you'll probably get referred to the ENT department for surgical removal of the pits. How many of you have these little holes? currently there's 4 comments, would you like to add YOUR THOUGHTS? Aah you poor thing, that sounds horrible! I don't -think- i have any of the renal stuff that goes along with it to that extent, thinking about it i can't consume a lot of sugar or alcohol over a long period or i do end up with UTIs but thats totally manageable and i think a lot of people have that. Its definitely freaky the connection between an ear sinus and kidneys... our bodies are certainly strange. Anyway, i hope you're well and that you have a great xmas too!! I was born with them on both sides and my daughter was born with only one. I looked into them a year or so ago because I also thought they were just birth marks, but I had never met anyone else with them. I have never had any complications with mine, but thank you for the tips to keep them clean!